When the purpose of your website is to sell a product, your focus must be on making the sale process as easy as possible. It’s the most significant way to convert your visitors into customers. Nowadays, Consumers have adopted Internet shopping, and are taking full advantage of the ability to buy online. But is your business making the most of this wonderful opportunity to increase sales and profit? We work closely with our clients to capture their brand, promote their products effectively, facilitate the checkout process, provide valuable membership features, and ensure customer service availability at every turn. The result: Substantial sales, High conversion rates, Repeat visits and some very happy shoppers. 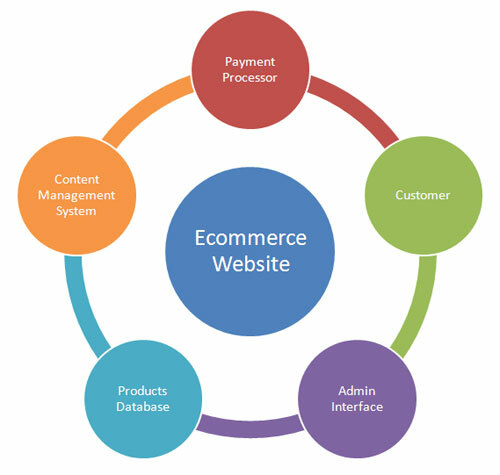 CLEVAR offers a full range of e-commerce solutions on a variety of platforms, from fully customized online stores to sites built upon our e-commerce framework. We can work with you to determine which solution best meets your needs. Full content management system, supporting UNLIMITED products. Credit Card, E-Payment Integration (ability to integrate with major payments gateways). Ability to integrate with shipment companies (e-Shipment module).